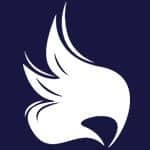 This free website speed test will help you to analyze the load speed of the websites so that you will know how to make those faster. 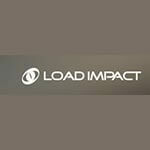 Load Impact is a cloud-based service for website optimization and load testing. It generates traffic loads by simulating users. 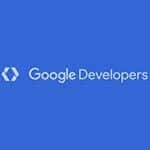 It will also help to test the ways your web apps, website, and mobile app will perform with more than 1.2 million users. 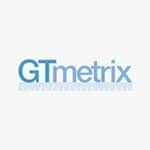 GTmetrix is one of the free tools that can analyze the speed performance of your website. 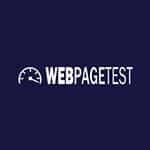 It uses YSlow and PageSpeed to generate the score for the web pages. It also offers commands to fix those. It measures the performance of a page for both mobile and desktop devices. 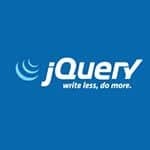 This speed test tool can fetch the URL twice – with the mobile user agent and another with the desktop user agent. It is the official source project website of YSlow. 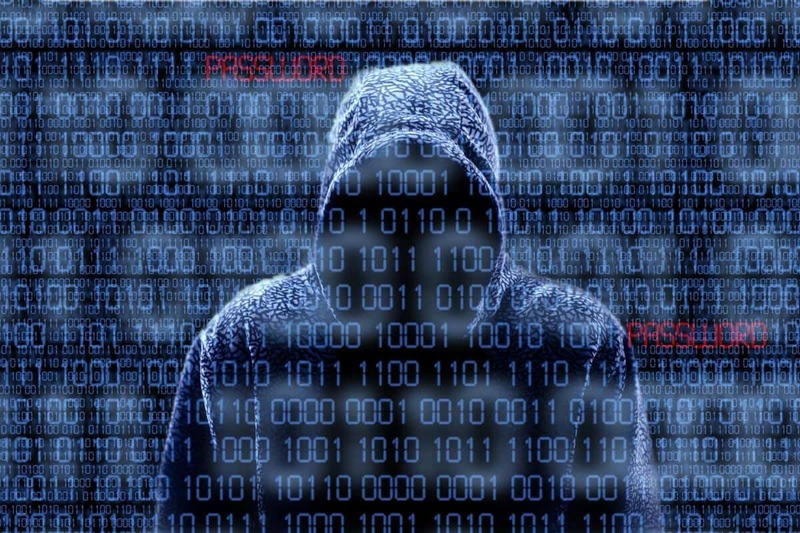 It analyzes web pages and also suggests ways to improve their performance. There are set certain rules for high-performance website pages. This online speed test will be able to check the loading time of the website. It does from a vast choice of browsers and varied locations around the world. It provides a substantial amount of data to be able to optimize the website. 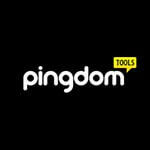 With this tool, you will be able to make your website faster and also will save bandwidth. 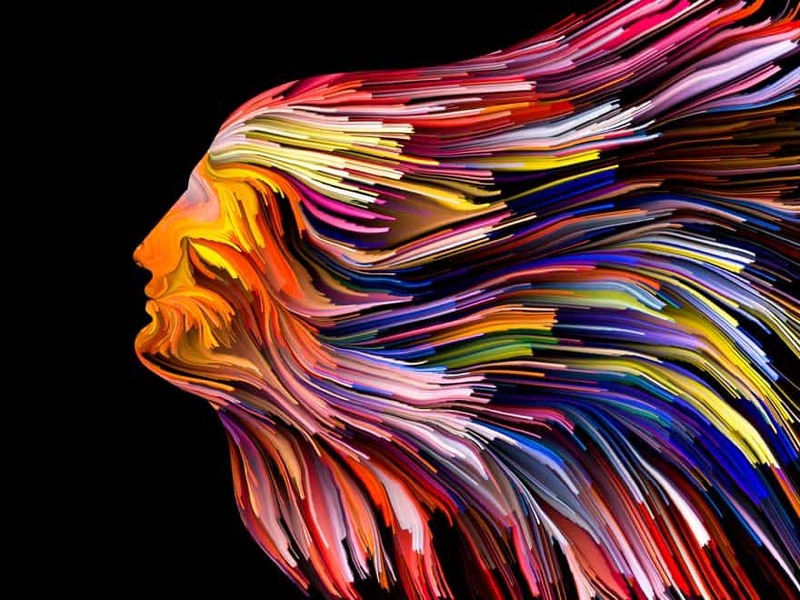 It optimizes the PNG images on the website by 50-80%. Full transparency is preserved. With WPMU DEV WordPress Smush API, you will be able to reduce the file sizes, improve performance and improve the SEO. If there are any performance issues within your apps, you can you the Timeline tab within Chrome Dev Tools. It can improve poorly performing animation and shuttering scroll. FileOptimizer can compress GIF, JPG, and PNG images. It can work with archives, executable files, PDF Files and Microsoft Office Documents. 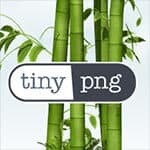 PUNYpng is a web service that can compress files to GIF and JPG files. It can also compress PNG images. You can upload up to 15 images each of size 150KB. 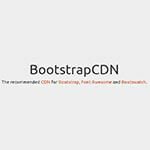 It is the most recommended CDN for Font Awesome, Bootstrap, and Bootswatch. 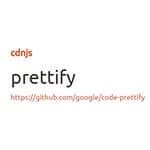 It is an open source and free source CDN for website libraries. 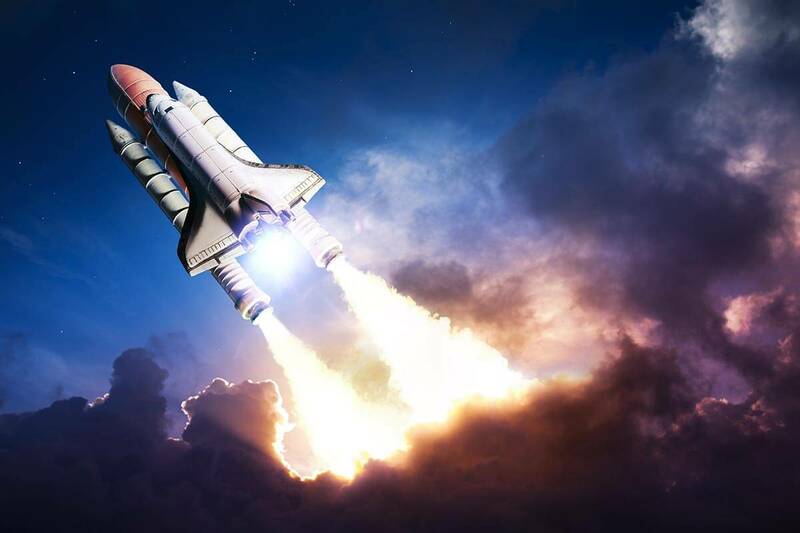 With it you will be able to speed up the websites and will also be able to save a lot of bandwidth. 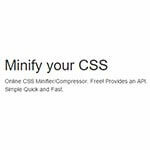 CSS Minifer or Compressor is free and works along with Media Queries. 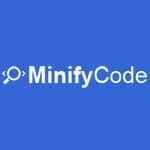 It is fast and simple and provides an API. 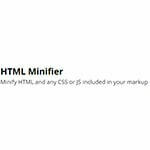 It is one of the web-based tools to minify HTML, CSS, or JS included in the markup.